Innovation, right where you live. Some of the most powerful learning occurs when you are exposed to experiences that aren’t always in the curriculum. 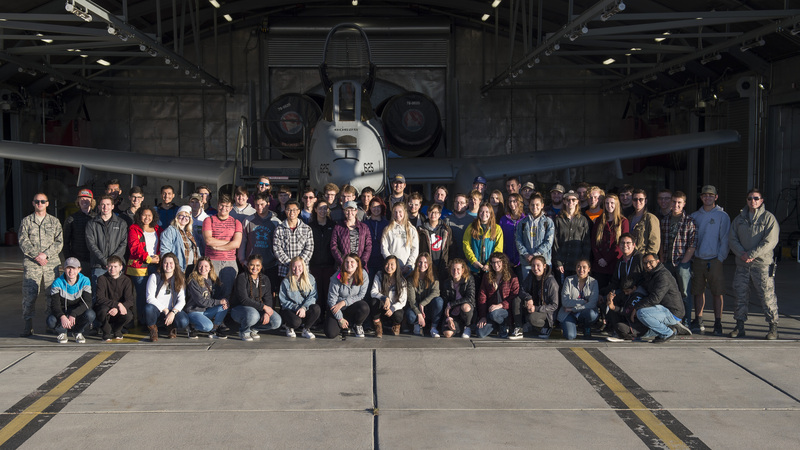 In the Engineering and Innovation Living Learning Community (EIC), you will connect with other serious students who are interested in technical disciplines like engineering, gaming, interactive media and mobile technology. Your access to resident faculty, advising sessions and weekly community meals will prepare you for the careers of the future. Let us help you engineer your future. 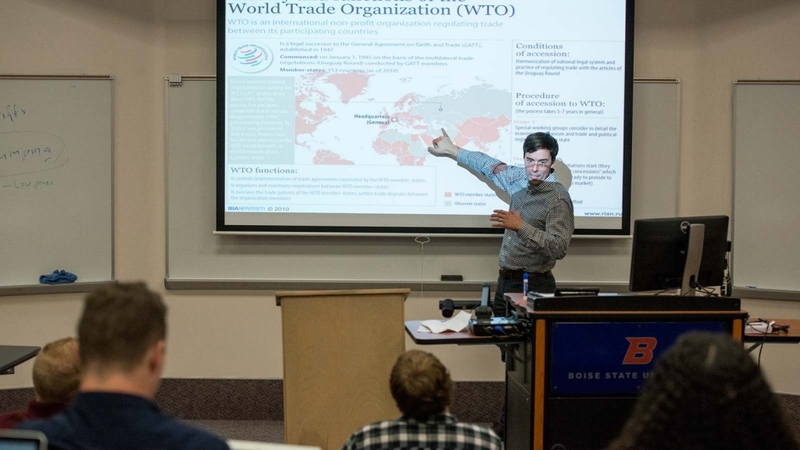 The EIC prepares students for a career by exposing students to topics that are not always included in the formal curriculum, such as communication and presentation skills, along with teamwork. The EIC fosters an amazing academic environment for all students. Residents are able to participate in many experiences during their time living on campus both academic and social in nature such as Evening with a faculty, rafting trips, off-campus dinners, industry visits and many more fun adventures. Dr. Pakala teaches thermal and fluid science courses in the Department of Mechanical and Biomedical Engineering. Dr. Pakala is serving in his fourth year as Faculty-in-Residence (FIR) and thrives in working with freshmen to get them better connected to faculty in their majors as well as help them find internships, study abroad opportunities, and become better connected to the university as a whole. 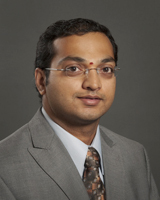 Dr. Pakala joins EIC with his wife, Aparna, and one young son, Moukthik. This is Dr. Li’s second year as one of the Faculty-out-of-Residence (FOR) for the Engineering & Innovation Living Learning Community. 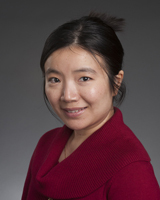 Her research focuses on Theoretical and Computational Materials Science: Develop multiscale modeling approaches to capture structure-property-performance relationships and design materials for desired device performance. Dr. Li is very interested in the area of development of materials-by-design for energy and electronic applications, such as thermoelectric materials and devices, electronic materials and devices. Dr. Li offers advice to our students to pursue internships, research, or explore Graduate school. 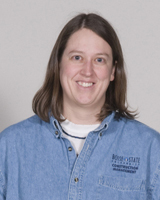 Dr. Davis teaches a variety of courses in the Construction Management department. Her research currently involves projects on improving engineering education and historic construction techniques. This is her first year as a Faculty-out-of-Residence (FOR) for the Engineering and Innovation Living Learning Community. She enjoys working with students to accomplish their academic and career goals. In her free time, she likes to go whitewater kayaking, snowboarding, and traveling the world. 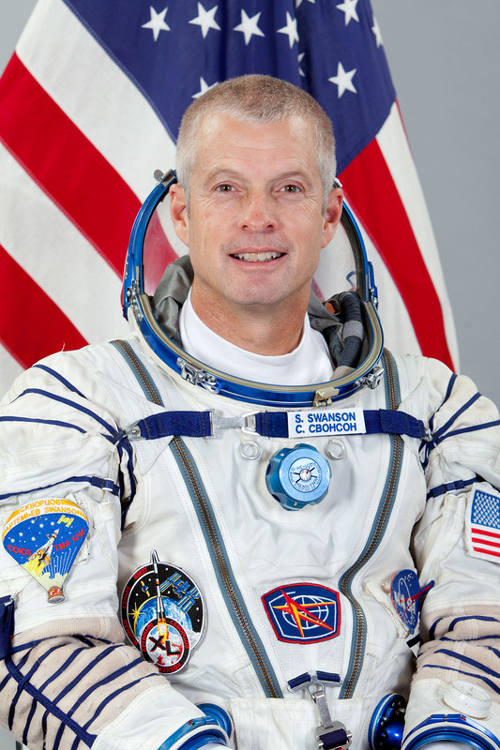 Dr. Swanson is a retired NASA Astronaut who worked as a systems engineer and a flight engineer in the Aircraft Operations Division of NASA’s Johnson Space Center working on the Shuttle Training Aircraft (STA). Dr. Swanson completed over 6000 simulated Shuttle approaches. Dr. Swanson helps our students explore space, engage in space trivia and help our students connect with NASA.